Swivel Joints enable your loading pipelines, which are rigid structures, to be rendered movable. This is necessary where the use of a hose is unacceptable. The pipelines maintain their characteristics for carrying fluids and gain the advantage of 360° rotation in all planes. 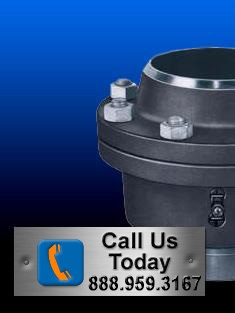 Our swivel joints are used where easy handling, operational safety and low-wear characteristics are required. The rotation function is achieved by means of one or two integrated ball tracks comparable to ball-bearing. 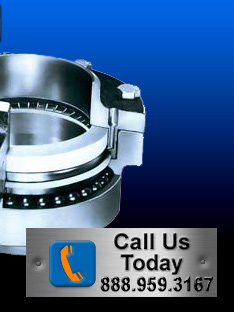 We offer both the most comprehensive range of API couplers available in the market today. Each coupler incorporates a host of patented features, which will provide trouble free operation and will also ensure a clean, spill free loading rack. Our couplers are approved world-wide and recommended by the world’s major oil companies, operating successfully in some of the most demanding environments. The D0002 Swivel Joint forms the basis for swivel joints with one ball track. It has a minimal structural length, minimal external diameter and minimal weight. 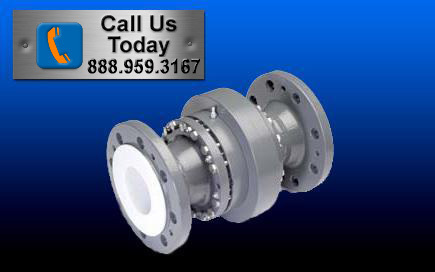 The internal flange makes it possible to change the seal without removing the swivel joint from the pipeline. 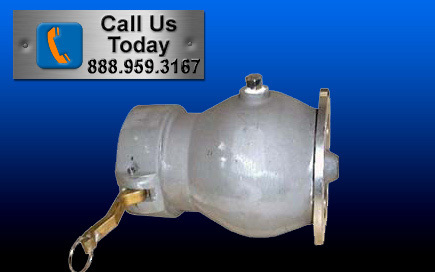 This heavy duty Swivel Joint is ideal for most applications. The ball track is hardened and polished, giving the Swivel Joint a high degree of running precision and long service life, even under extreme loads. The sealing surfaces are plated with stainless steel and precision-finished to prevent corrosion. This ensures that the seal that slides along these sealing surfaces is not damaged and will seal perfectly. The D1010 is the standard swivel joint with two ball tracks. It is usually used where large size swivel joints have to take heavy loads (typically for Emco Wheaton Marine Loading Arms). Both ball tracks of the carbon steel version are hardened and polished, giving the swivel joint a high degree of load capacity and long service life, even under extreme loads. The sealing surfaces are plated with stainless steel and precision-finished to prevent corrosion, ensuring that the seal that slides along these sealing surfaces is not damaged and will seal perfectly. The D1010 swivel joint, made of a special aluminum alloy, is not supplied with hardened ball tracks due to material characteristics, therefore it is only suitable for normal loads. Aluminum swivel joints have no specially plated seal faces due to the chosen alloy. Our D1133 swivel joint is a variant of the basic D0002. 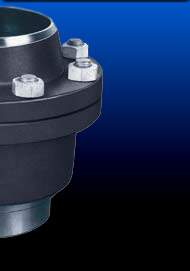 It is the ideal swivel joint for nearly all applications in the chemical industry. It has a minimal structural length, minimal external diameter and minimal weight. 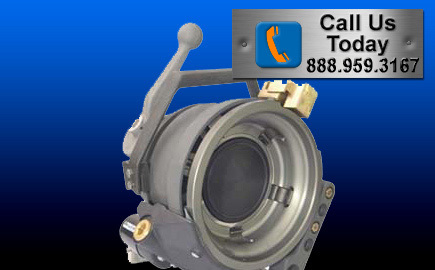 The internal flange makes it possible to change the seal without removing the swivel joint from the pipeline. Should the main seal fail, leakage is indicated through the leak detection ports. The ball track of the steel version is hardened and polished. This gives the swivel joint a high degree of running precision and long service life, even under extreme loads. The sealing surfaces are plated with stainless steel and precision-finished to prevent corrosion, ensuring that the seal that slides along these sealing surfaces is not damaged and will seal perfectly. Our D2000 - PTFE swivel joint is a variant of the basic form. It is internally lined with PTFE and is equipped with a special seal making it suitable for extremely aggressive products. Should the main seal fail, leakage is indicated through the leak detection port. This port is PTFE sleeved, thus contact of product with carbon steel components is prevented. 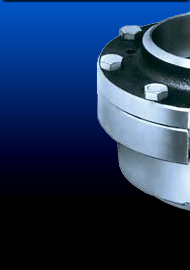 The D2000 - PTFE swivel joint is equipped with special flanges. 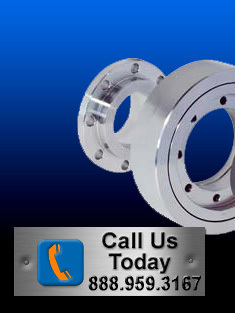 The connection flanges for the pipes are included in the swivel joint order. 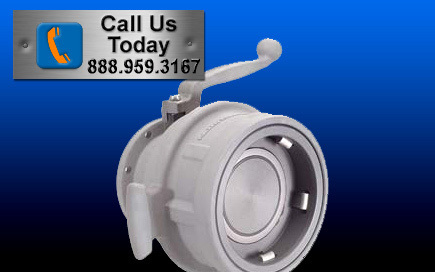 These flanges are welded to the pipes and then PTFE lined as an assembly. The use of our new, multifunctional swivel joint D2000 optimizes nearly all liquid transports. Whether in the mineral oil, food or chemical industry, the D2000 meets the highest standards. 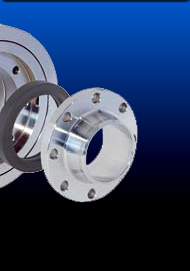 Due to the sandwich design, the bearing module is separated from the product carrying components. It can therefore be used as a standard swivel joint for nearly all media with temperatures ranging from –45 °C to +250 °C. The Camsec has superior sealing technology, with lowest leakage on disconnect in its class, is maintenance friendly and has a wide range of spare kits available. 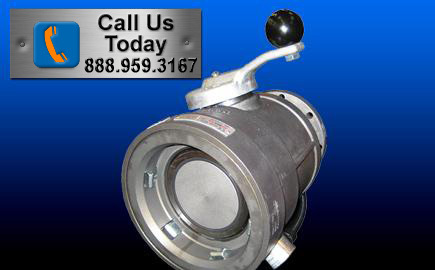 Quality and perfection always drive new standards within Emco Wheaton. 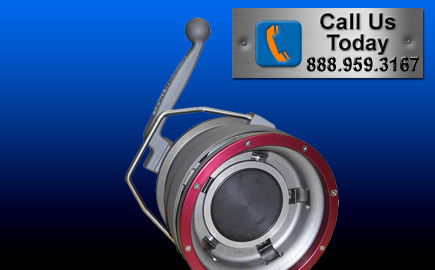 This includes our API-coupler range that is used by petro-chemical companies worldwide. The new J0451 has been re-engineered to set a new, higher standard in API Couplers. 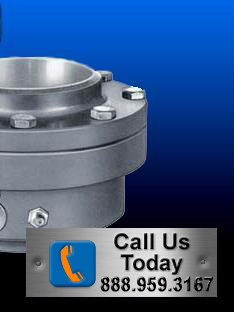 A number of improved components guarantee a safe, leak-free operation and easy, comfortable handling. New product development, ongoing product improvement and the flexibility to adapt to customer's individual requirements ensure that our API couplers remain at the leading edge of technology. 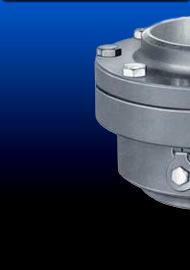 The J0452 range of API coupler is the most advanced coupler range available in the global market today. Maintenance friendly, our newly launched J0452 has been engineered as a direct replacement to the K2/K2P as the snap-on coupler of choice. The J0550 has the lowest pressure drop in its class. It will allow higher flow rates at reduced pressure drop when incorporated in to a well engineered vapor return system, preferably as an integral part of a vapor unloading arm. Our K2 and K2P range of API couplers incorporate a host of patented features, which provide trouble free operation and ensure a clean, spill free loading rack.